Get an exact timeline, as well as daily and weekly schedules, from your contractor on when they will be working on your kitchen. Don’t forget to sort out whether they’ll be using a portable toilet or one of your designated bathrooms. Remove any personal items or pieces you want to preserve (for example, rugs) if it will be used by your contractors. Remove all furnishings and kitchen items prior to the start date, and pack them in clearly labeled boxes. Make sure that fragile and valuable items are stored correctly. As for the rest of your home, assume that any area near the kitchen will catch dust. Use protective sheets to cover furniture, floors or walkways so you can avoid damage during the project. Make sure your temporary eating area during the kitchen renovation will have the items you use daily (for example, microwave, toaster, coffee maker, utensils). If you won’t have access to your kitchen sink (or an alternate), you can purchase paper plates and disposable utensils. Anticipate more takeouts or deliveries as part of your budget so you won’t be surprised by this hidden additional cost. Noise and dust are part of any kitchen remodeling. For your peace of mind, it would be good to make a list of places or people you can visit or stay with while the project is underway. And make sure to bring your pets with you. They will likely be stressed by the noise and unfamiliar people, as well. Your contractor should be a partner and a collaborator. They need to be someone who understands what you want for your kitchen and anticipate your needs. Agree on dates, check-up meetings and clarify your budget situation so you can be confident with the progress that your contractor is making. Make sure they educate you on the materials, tools, items, and even the people who will be working on your kitchen. 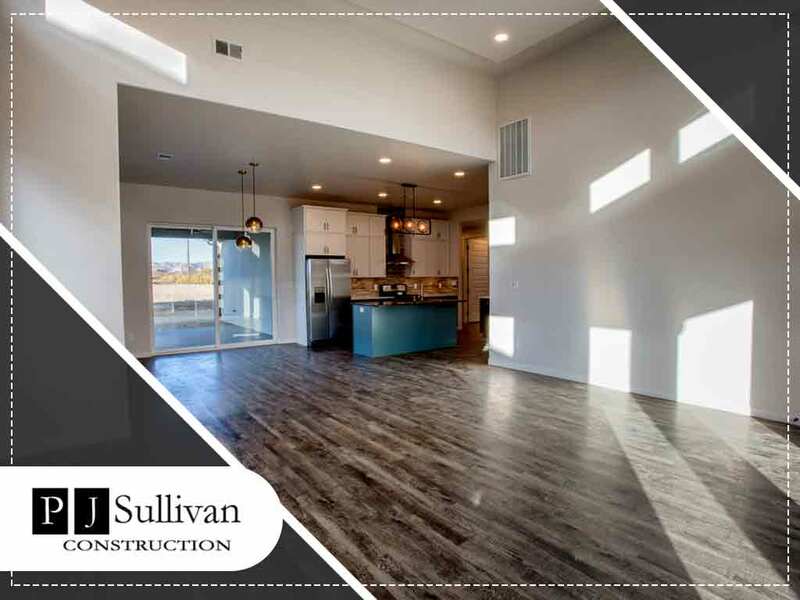 PJ Sullivan Construction has been the kitchen renovation partner of many families in making their dream kitchen come true. Schedule a free consultation with us here, or chat with any of our online consultants. You can also call us at (201) 614-2724 (NJ) or (914) 215-5837 (NY). We serve Sullivan County, NY, and Wyckoff, NJ.